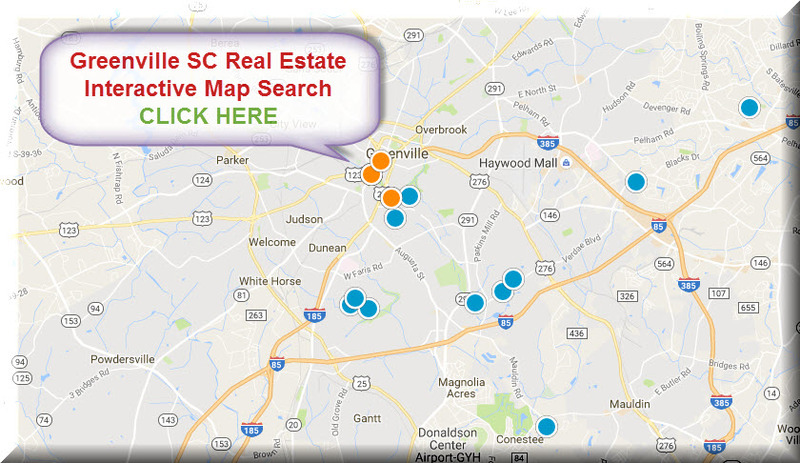 Welcome to the Top real estate search engine for Upstate SC Real Estate. Our user-friendly search tool is the most advanced, and allows you to view large listing pictures, maps, and also allows you to keep track of the market activity in the Upstate with our market reports. It also includes a state of the art interactive map search that allows you to zoom in to an area you are interested in and displayed the available homes within that area. You can also utilize our handy polygon tool to select your desired search area and view the available homes for sale within the selected area. The Greater Greenville area has a lot to offer! This is a great place to live, and it offers comfortable living for just about anyone including families and those who retire to Greenville SC. Our spring and fall weather are amazing, but we only have a mild winter, which allows us to experience the seasons but, in moderation. In 2008, Forbes.com ranked Greenville County #5 of the Top 10 Affordable Places to Weather the economic downturn based on Affordability, Property taxes, and Job growth. Fortune magazine, recently ranked Greenville as one of the 5 Great Places to retire; also Forbes.com also has Greenville's vibrant Downtown on the list of America’s Best Downtowns. 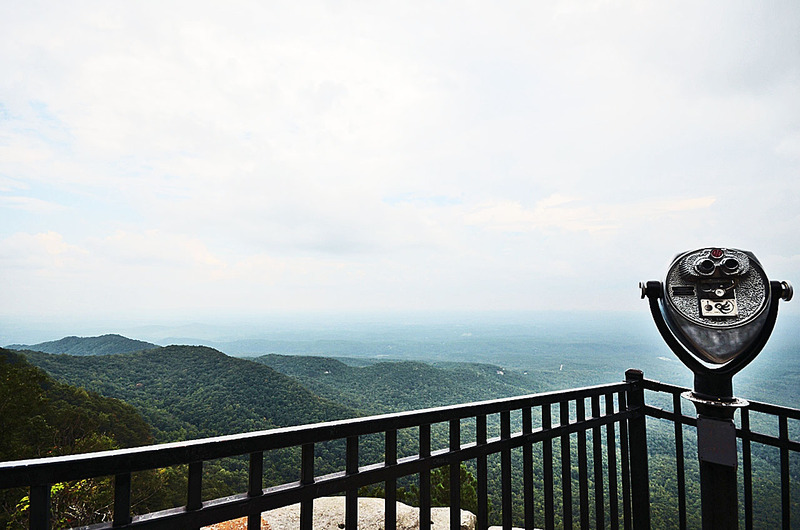 There are no shortage of things to do in Greenville and the surrounding areas. Greenville offers many economic development opportunities. With new businesses being added regularly, there is an increase in population growth, which makes it just as diverse as the real estate choices you can find available here. Whether you have a budget for large luxury homes, downtown condos, gated communities, golf communities, beginner homes, townhomes, or land for sale, we have something that will fit your needs at a more reasonable price than many other parts of the country. Most would comment how a similar home would cost two or maybe three times more where they moved from. People are also impressed with how nice the people are and how delicious our food is. With hundreds of restaurants in Downtown and surrounding areas, there is no shortage of options when trying to choose a place to eat. 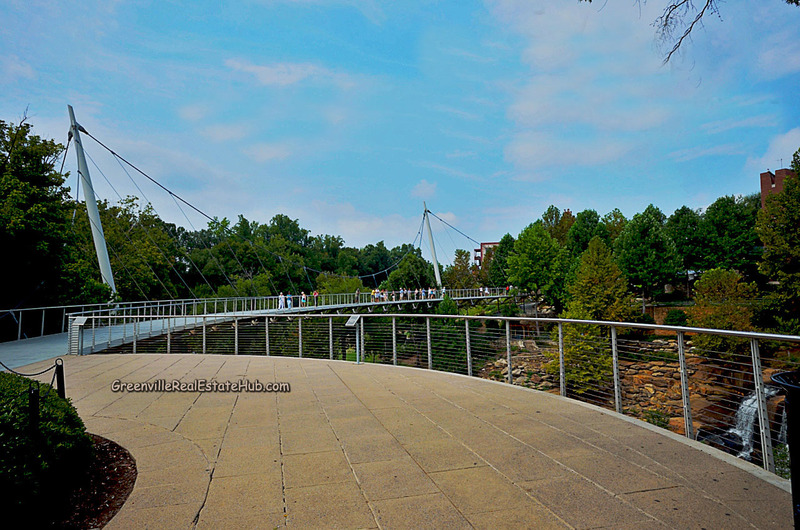 Most people are also impressed when they visit the Falls Park on the Reedy River, which features gardens, waterfalls, and a floating, one-of-a-kind suspension bridge. There are also downtown Greenville condominiums overlooking this park. Located south of Greenville is a Greater Greenville area city known as Simpsonville South Carolina. The town is just about 10 miles from downtown Greenville, but offers several beautiful subdivisions and homes to choose from that are zoned to some of Greenville County’s best schools. Simpsonville SC homes for sale are very sought-after, and most of the homes do not stay on the market very long on the market. Remember to call us if you have a Simpsonville area home you would like to sell quickly and for top dollar. There are also a variety of homes including some golf communities, lake communities, homes with acreage, condos and gated communities to choose from. Another desirable Greater Greenville city is Greer South Carolina, which is located between Greenville and Spartanburg counties. Greer is home to many businesses including BMW manufacturing Corporation, where several BMW cars are manufactured. Greer SC real estate offer some of the most beautiful homes you can find in this area including the ones on the Eastside of Greenville. Eastside is also where Thornblade gated golf community, a venue for the annual BMW Pro-Am golf tournament. 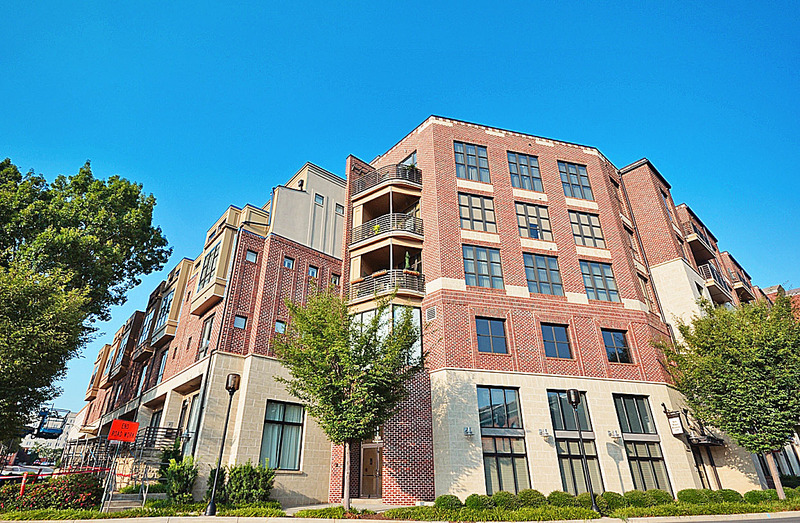 There are several condos developments in Greenville and surrounding areas. Whether you are looking for a small 2 bedroom condo or a million-dollar downtown condo, you will find what you are looking for here in Greenville, and this website allows you to easily search and view these condos for sale in a very user-friendly way. Located within Greenville and surrounding counties are lake homes, mountain view homes, basement homes, homes with swimming pool, and more. Most people who relocate to the Greater Greenville area are always impressed by the value of real estate here compared to other places. Greenville is one of the fastest growing southern cities in the country. The past several years have ushered in expansion in business, housing, and accessible services. Greenville Health System, BMW, Michelin, Flour and GE are some of the largest employers in the Greater Greenville area. New companies have continued to establish roots in the area, which coupled with expansions from existing industries, are together forging a vibrant and sustainable economy in Greenville. The cost of living in the Greater Greenville area is usually below the nationial average. A key indicator to the affordability is the median purchase price for residential real estate in the Upstate. With the Greater Greenville Upstate public school districts, options abound. From magnet schools, to charter schools, and programs that begin career tracks, such as engineering, beginning in elementary grades, a top notch education is available for children. There are also several higher education options in the area to choose from. 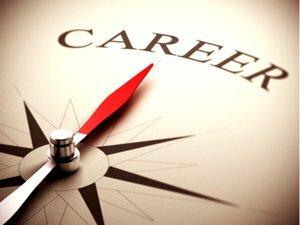 The colleges and universities work in close partnership with local businesses and industries to ensure that the education and skills needed to keep the workforce strong is imparted into students. The Upstate of South Carolina is home to a clearly defined four season climate year, with moderate temperatures in each season. Most people that choose to relocate to this area are in search of a temperate climate, one that affords the weather suitable to enjoy the outdoors without extremes. During the summers you can take advantage of one of the beautiful lakes that are within an hour's drive, including Hartwell Lake, Lake Keowee, and Lake Jocassee. If 'lake life' is the life for you, check out these beautiful waterfront properties that can serve as your residence or vacation home. The Upstate area is overflowing with natural beauty. There are mountains, walking and biking trails, parks, concert venues, and museums and venues that offer access to a wonderful array of the Arts.